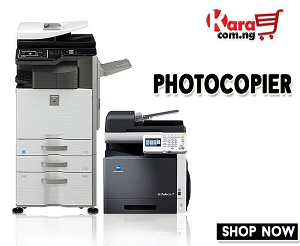 Whether it is for a small or large business, one of the essential tools necessary in an office is a photocopier. A photocopier makes it possible to create quick and voluminous amounts of copies of documents. There are several types of photocopiers available, so it is important for one to learn the basic functions of each type before heading out the door to purchase one. Photocopiers can be found at retail and office supply stores, as well as through specialized dealers. Finding the right photocopy machine for your home, office, or classroom is just as important as the quality and name brand selected. The process of finding the right copier model takes a lot of research and due diligence, but choosing the right company does not. Added functionalities – These are the features that really have the potential to cut costs throughout your organization. Multifunctional machines may include wireless connectivity, interactive touch-screen controls, image editing, large built-in hard drives for document storage, enhanced security and reduced operational costs through Energy Star compliance. Graphic capabilities – Commonly known as multifunction or production printers, models with graphic capabilities ensure the highest resolution (2,400 x 2,400 dpi is standard) as well as color management through five-color control. These models provide reliable and exact reproduction of source material, whether it’s taken from an existing physical document or produced new through one of a myriad of compatible software platforms. Paper enters the machine through an internal cassette or the rear tray, with paper volume determined by the size of the machine. AIO copiers are usually only equipped with a tray that accommodates around 100 sheets. On the other end of the scale, a production MFP may accommodate a minimum of 100 to 500 sheets in the tray and up to 2,000 sheets in a number of internal cassettes. Most have one to three cassettes on average, with the first capable of the greatest volume (1,200 sheets is a common example) and all additional cassettes accommodating around 500 sheets. Remember, refilling a machine takes time, so the greater the volume the better. Similar to paper volume, paper size is determined by the size of the machine. AIO models typically only accommodate standard (8.5 x 11 inches) or legal size sheets (8.5 x 14 inches). Most other digital copiers accept a variety of paper sizes, including envelopes and other types of media such as 14-lb. bond cover stock. Media is loaded either through the rear tray or an adjustable cassette. Max sizes usually cap out at around 13 x 19 inches. Print speed and copy speed (also known as scanning speed) are listed separately, as many modern offices use the machine only for scanning purposes, storing the files internally or distributing them electronically. And there’s a substantial difference between the two. Print speeds range from 20 to 100 ppm, with “first copy out” times that are anywhere from 3.5 to 7.5 seconds after powering on the machine. Scanning speeds are often broken into two parts: simplex (for machines with a single scanner) and duplex (for those with double-sided scan capability). Simplex speeds average 120 scans per minute (spm) for both color and black and white, with duplex scans capable of 220 spm. Other than paper, toner is one of the most costly consumables when considering a digital copier. Of the two main types (color or monochrome), the black and white version is going to be cheaper as it requires only one toner cartridge. On average, a black and white toner cartridge will cost ₦12,000 to ₦64,399 and yield about 60,000 pages. Color machines require four individual cartridges: black, cyan, yellow and magenta. Depending on the make, model and yield, each cartridge . 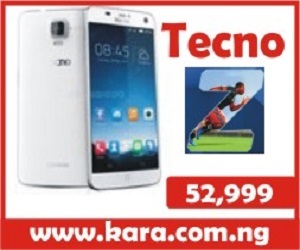 Multi-packs are also on www.kara.com.ng available and include all four cartridges. In a color machine, black toner cartridges typically yield about 50,000 pages and color cartridges yield about 30,000. For those interested in “green” options, many major manufacturers, including HP and Canon, offer recycling programs that reuse certain parts and recycle the remaining materials, often providing free return shipping via UPS for cartridges bearing the company’s brand name. Additional details can be obtained through your machine’s manufacturer or your individual dealer. With the exception of all-in-one devices, most digital copiers now have some type of internal memory that allows them to retain a substantial number of documents and scans. This efficiency feature enables an individual to quickly reproduce countless sets of documents or printouts without requiring the original document. Sometimes referred to as the “scan once/print many” feature, the size and detail of the original papers dictates how many documents can be stored. A copier’s internal drive is similar to any other computer hard drive. Your production requirements will determine the amount of internal memory you need. Depending on the size of the machine, memory (RAM) ranges between 256 MB on the low end to 1.5 GB on larger black-and-white MFPs. Memory capacity (hard drives) also varies based on size, with black and white models offering as little as 1.5 GB of storage space and color models featuring 640 GB to 1 TB of hard drive storage. One of the main questions many business owners confront is whether it will be more cost-effective to purchase new or used equipment. But with the reduction in cost of new technology, the marked improvements in performance mentioned above, and the increasing difficulty associated with finding parts and toner for older machines, a used copier will probably not be the best way to go for most businesses. Add in repairs and maintenance and the fact that most of these printers will not be covered by a service plan or warranty, and you’re looking at some hefty costs when something goes wrong – not to mention the cost of downtime to your business. Sharp copier machine has more than enough power and performance to satisfy the demands of any small office or busy work group. This Sharp copier comes with an output speed to print many pages per minute, and with powerful productivity features including automatic double-sided printing and Sharp Printer Language with Compression (SPLC) as standard for faster data transfer. Complex jobs can be handled with ease, thanks to a generous paper capacity, a handy touch screen LCD panel and the innovative space-saving inner finisher option for automatic sorting, stapling and offset stacking. Canon photocopier have an outstanding reputation for quality copying and printing, the image class digital copier line provide a winning advantage to small and home offices with reliability and ease of use. 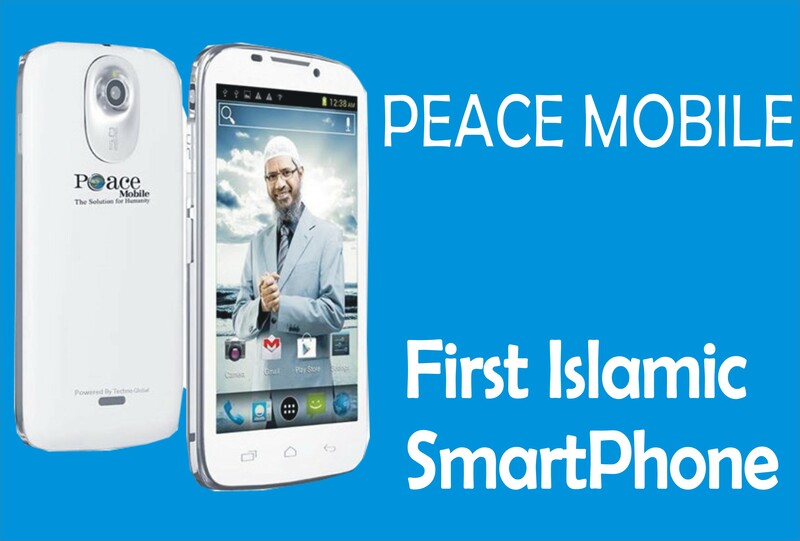 Provides exceptional image quality and durability. 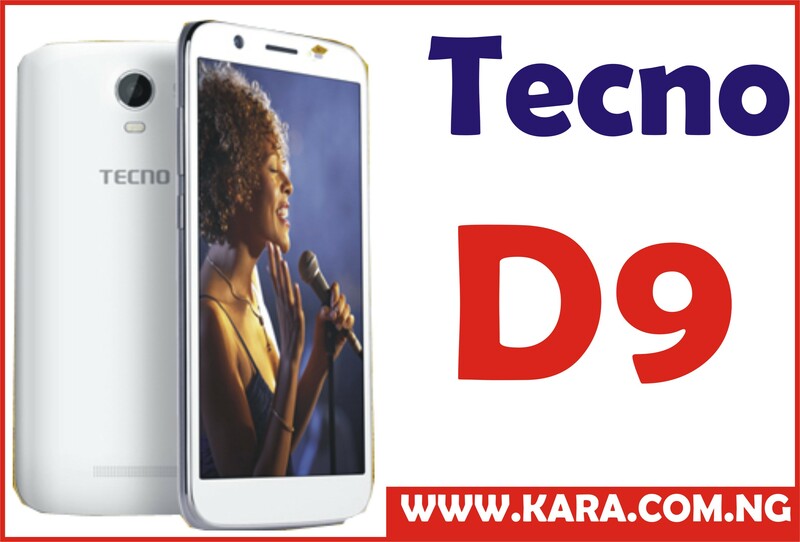 Simple and dependable copying with portable convenience! Whether at home or the office, rest-assured you will get the copies you need from a machine that gives you convenient features, portability and dependable performance all rolled into one. Be it for small scale coping needs at school, in your house or for large scale copying of documents at work place, buy photocopy machines online with us at amazing discounts and best prices. 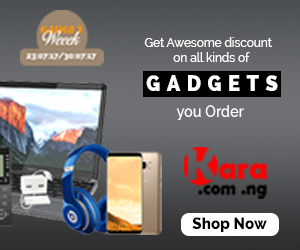 You can grab some great offers and save big amounts on your purchase from www.kara.com.ng.